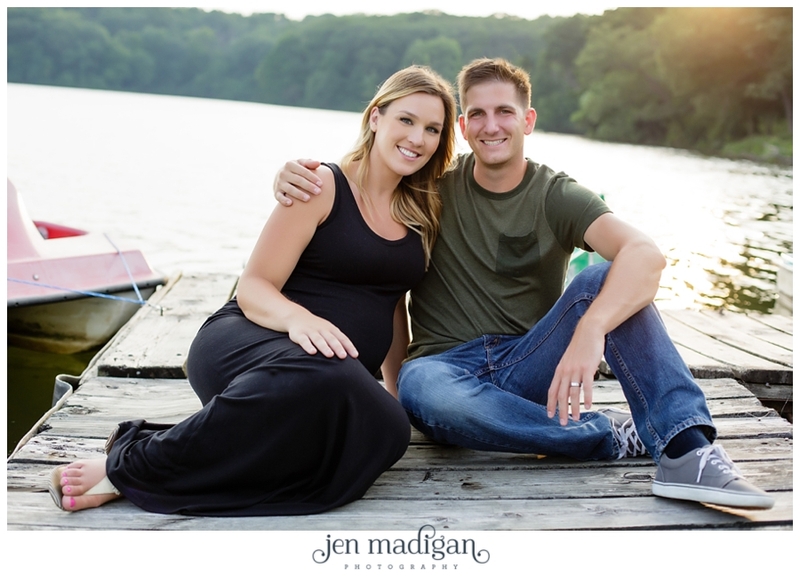 Cassidy and Travis are expecting their first little one in August, and they were kind enough to volunteer to be subjects for Coelle to do some more practicing on a gorgeous Monday evening at Lake MacBride. Coelle and I photographed this session together, as I couldn't resist - is Cassidy not the most beautiful pregnant woman you've ever seen? Cassidy and Travis - thank you so much for giving your time and we hope you like this sneak peek! We wish you the best with your new little one when he or she arrives, and good luck in TX! Like I said, is she not stunning? !